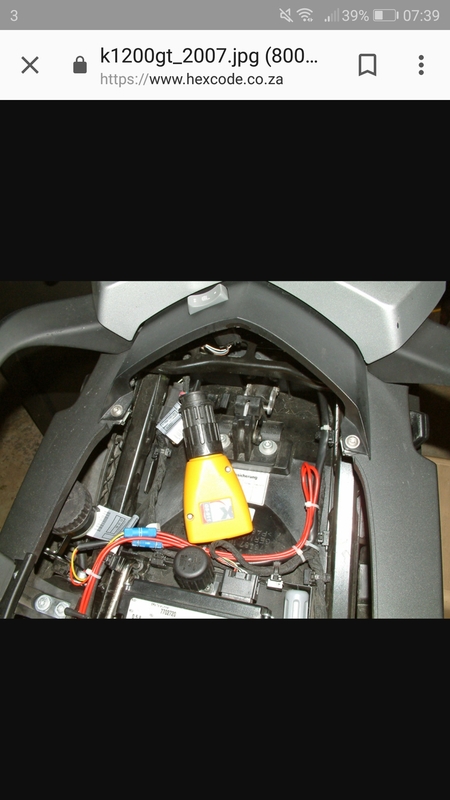 I am now riding a 2010 K1300GT and considering installing an OBD2 tracker(conversion lead from 10pin to 16pin included) have any of you fellow owners done the same and if so did you encounter any issues e.g power drain, canbus problems ?? First I’ve heard of this gizmo. What benefit is it? 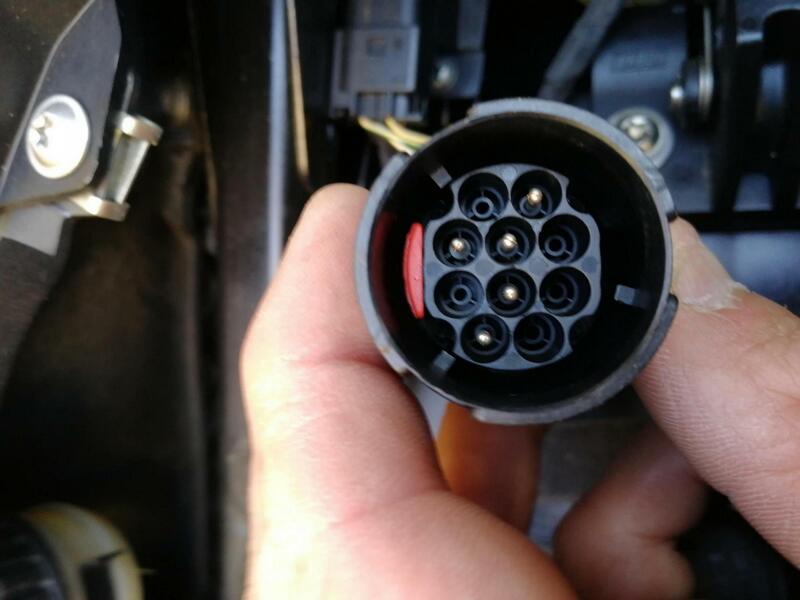 Track the bike if it’s stolen? Other functions? Morning Joe.. yep, it's purely for the purpose of it being stolen but a lot cheaper than the Tracking companies out there. 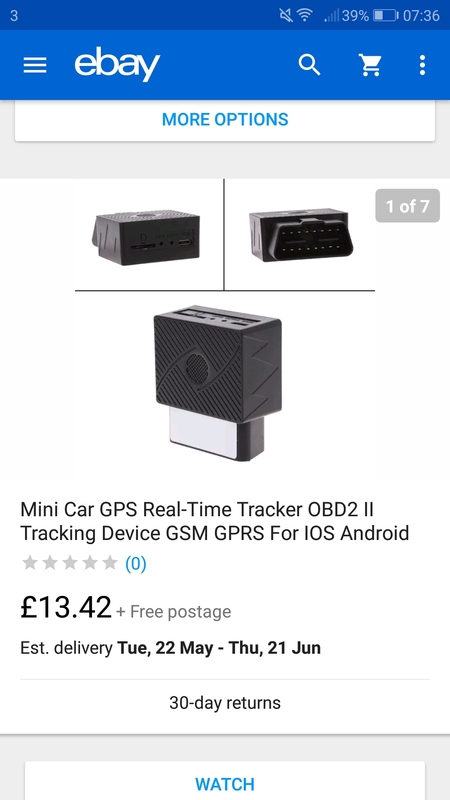 Rather than paying out an initial £300 plus monthly fee, it's cost me £20 for the conversion lead and tracking device and use a Pay as you Go sim card. 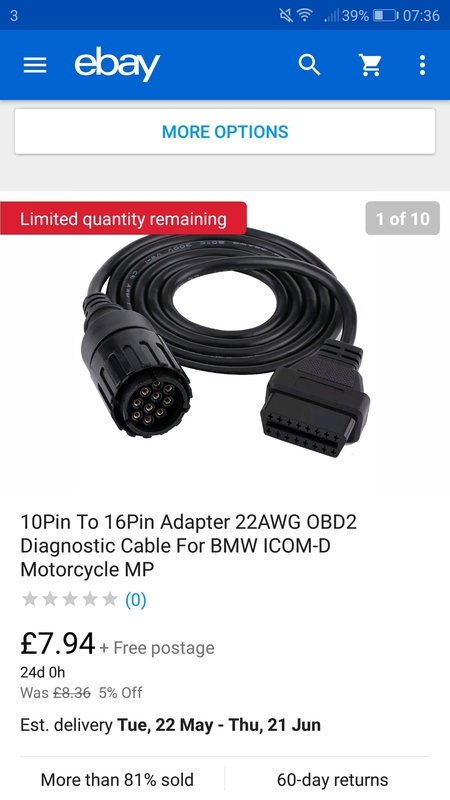 Under the rear seat pad on the K1300 and K1200 is the 10 pin ICOM diagnostic terminal (OBD) however the tracking device is OBD2 so a quick eBay search found the lead to convert it.... once it arrives I'll spend an afternoon tucking and hiding it within the bike. Interesting. I’ll look into that. Thanks! Ok here goes for the first week &#x1f600; just installed the tracking device, all cables tucked away neatly and zip-tied. 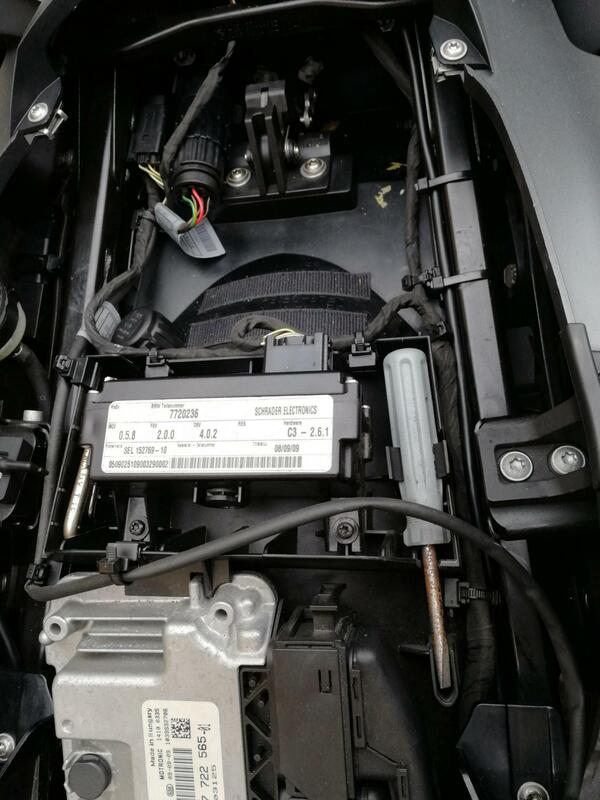 The actual tracker appears to have an in-built battery, as I slotted the SIM card in it powered up to search for a signal. 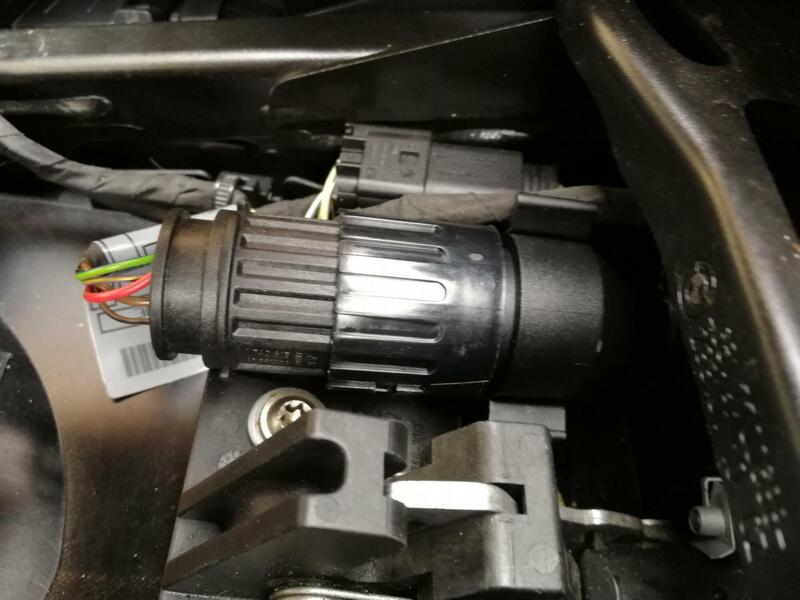 The only problem I have encountered is with the connection to the diagnostic terminal, as you can all see it's pushed the connection back and this will stop the rear seat from locking into place. 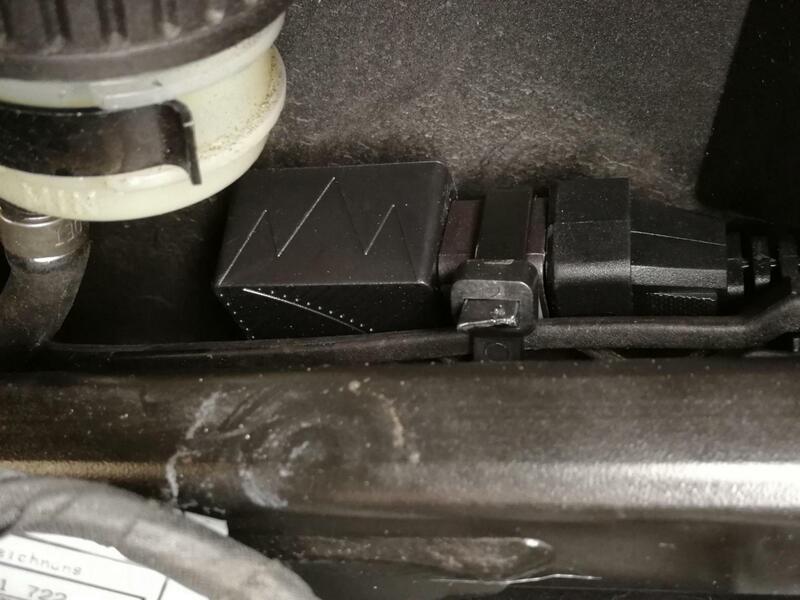 There are 2 options available though, undo the retaining clip and slide the connection behind the rear seat lock or pull it forward and velcro it behind the ECU. Yep it's cheap and cheerful.....took 3 weeks to arrive from China and the instructions are pretty clear enough to follow, so for a grand total of £15 (20 US dollars) it's working pretty well.... Send a text and you get a Google map link to within 10 feet (3metres) you also get a vibration alert and powered off alert.